At some point, haven’t we all wished to live in a Jetsonsesque world with robotic maids, holograms, jetpacks, food replicators…wait don’t we already do! Smart technology has taken over our lives and homes. 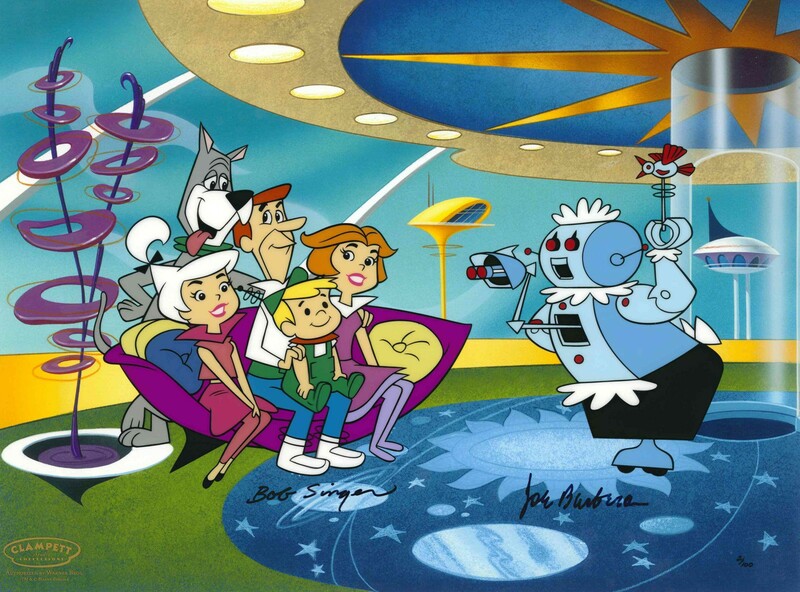 The kind of gadgets available today can turn a simple home into a futuristic smart home, just like in the Jetsons. By making way for these smart devices in your homes, you can change everything about the way you live. There are tons of such devices that have succeeded, here are a few of them to transform your pad into a smart home. No more ransacking your bag for lost keys, this technology allows you keyless access to your home via Android and iOS smartphones. 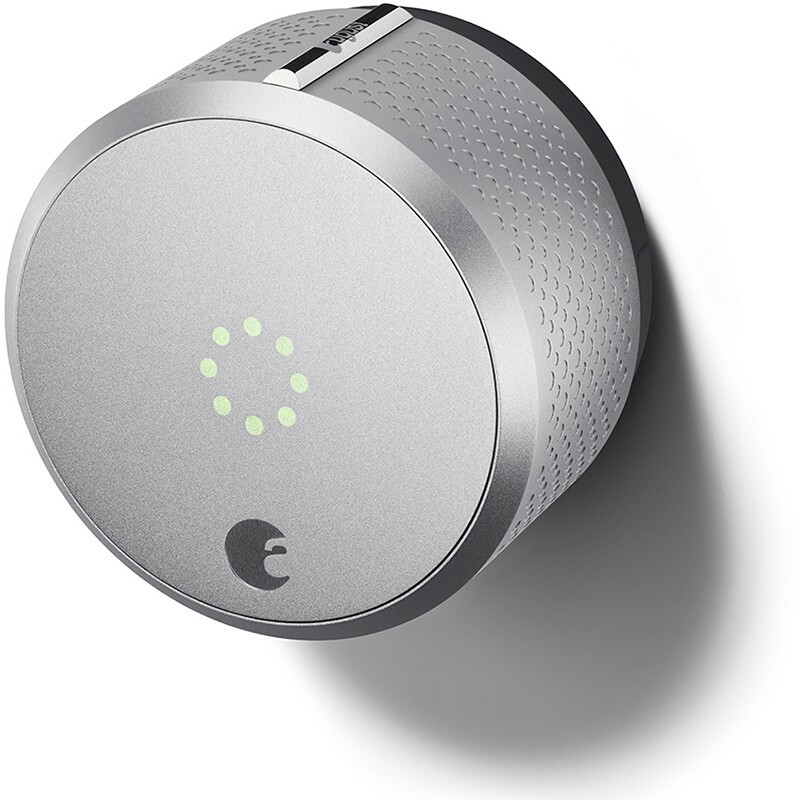 It has a hi-tech system that can sense when you approach your home and automatically unlock the door. The same way, it locks your door when you leave the house. It also has features that lets you check on your smartphone if the door is locked, allows you to let guests in and keeps a record of who’s entered and exited. Now that’s one smart lock, wouldn’t you agree? Meet the ID caller for your corridor. This two in one cordless answering system and video doorbell lets you screen and even video chat with visitors before you answer the door. When someone rings the bell, it automatically takes a snap of the visitor and sends it to your handset. You can then stream the video, audio or both. Even if you’re not at home, since the system snaps when you ring the bell, you’ll know who you missed. The Philips Hue runs on a smart lighting concept. It's run through an app on your smartphone where you can create and control the lights. This gives you endless possibilities to get creative and personalise your lighting to suit your mood. For instance, you can recreate the quality of light from any photo on your smartphone by using the dropper tool to pick the palette. You can also configure the lighting to set on and off at whatever time you want. Smart TVs were created to revolutionise our TV experience. This one device combines several features of a regular TV, smartphone and computer where you can browse the web, play online games, stream videos, chat with friends and watch television. This idea of having all your needs integrated into one system is what makes smart TVs a futuristic experience. 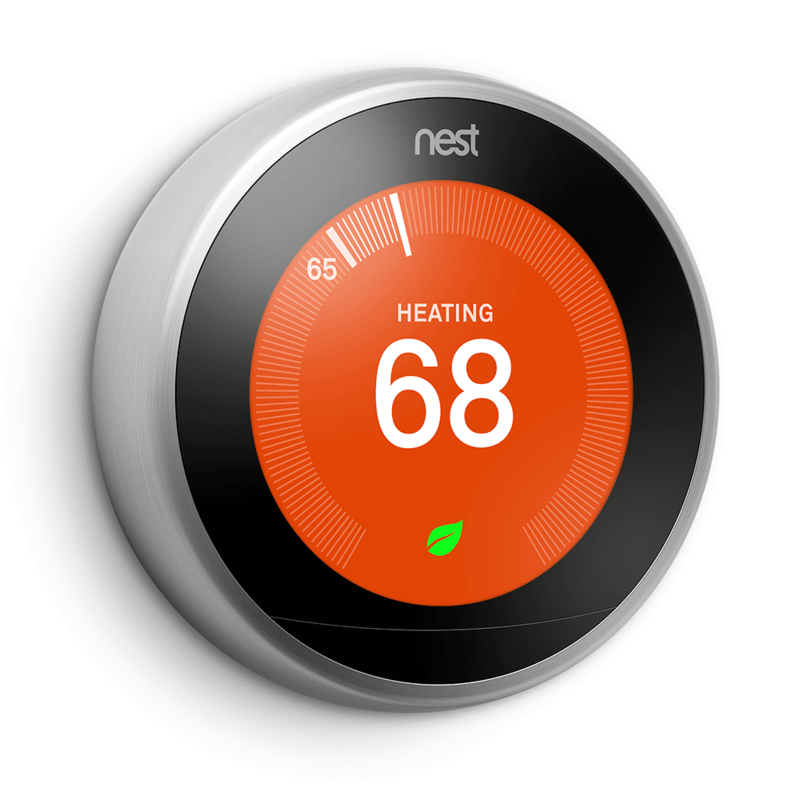 It’s called a learning thermostat because this device learns what temperature you like, from your initial use and habits and tunes itself accordingly. It also turns itself down when you’re not around and can be controlled from anywhere by a smartphone. This system can help save up to 20 percent of your heating and cooling bills.